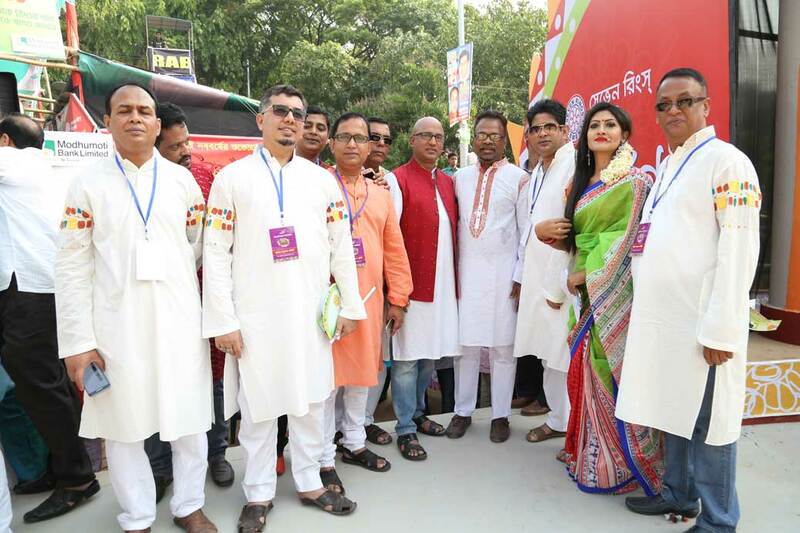 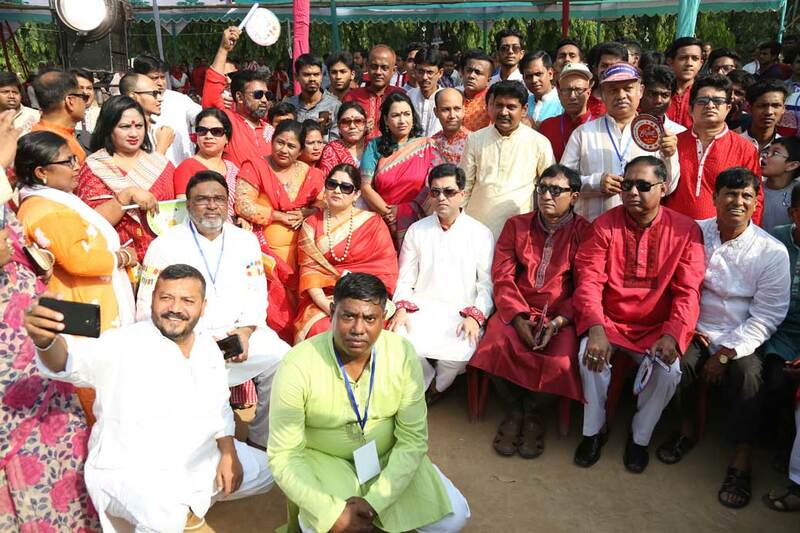 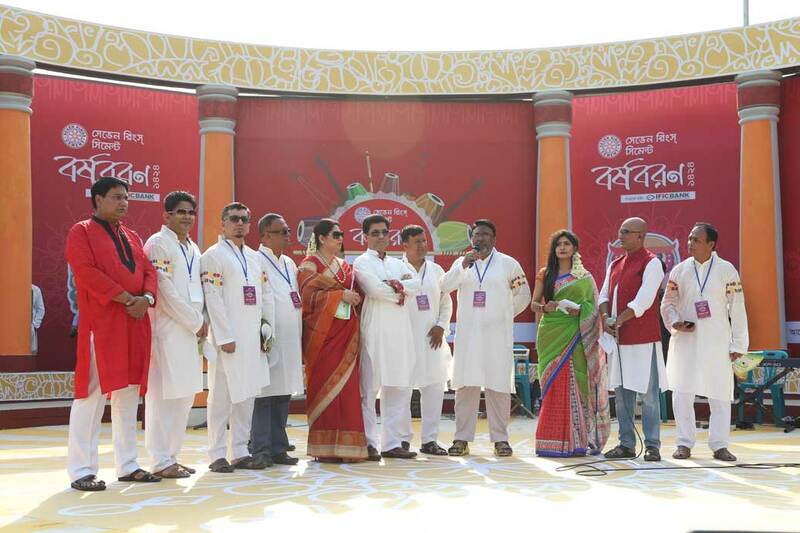 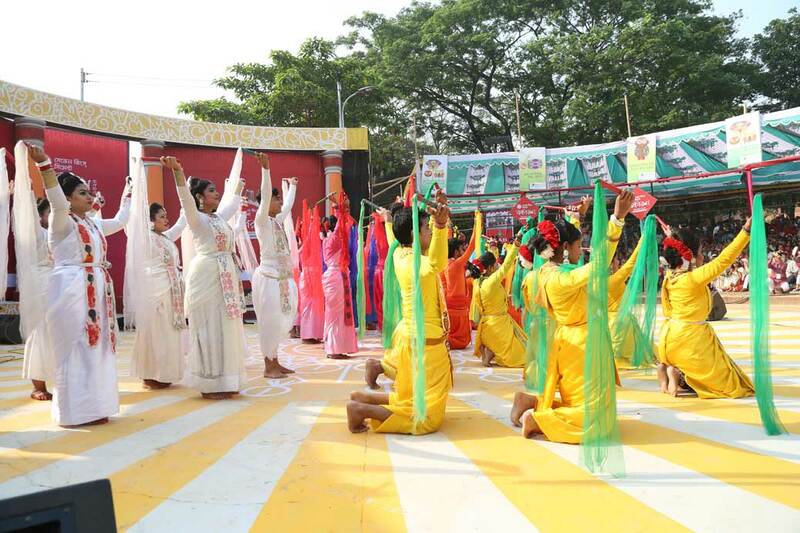 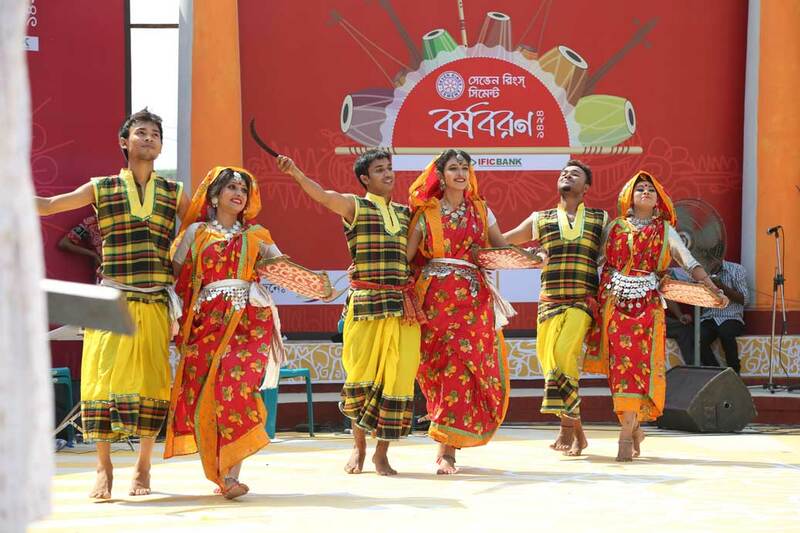 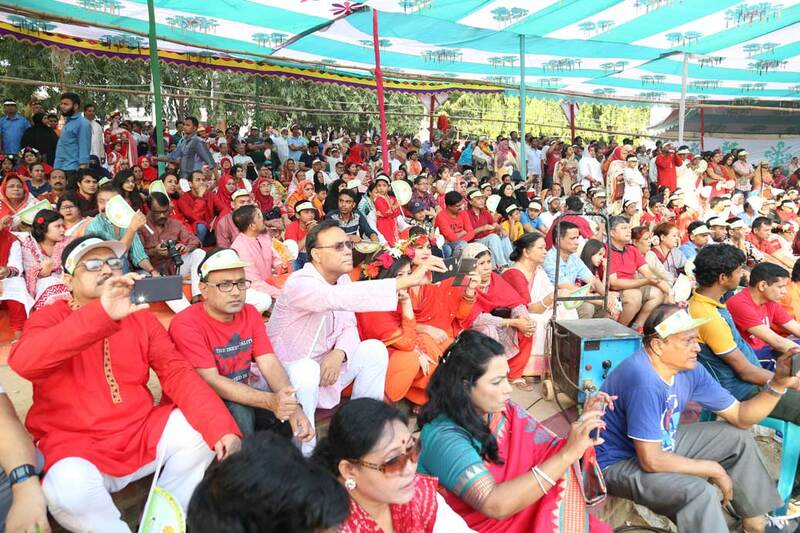 Pahela Baisakh holds great importance in Bangladesh because this day connects all Bengali in one rope irrespective of religious or region. 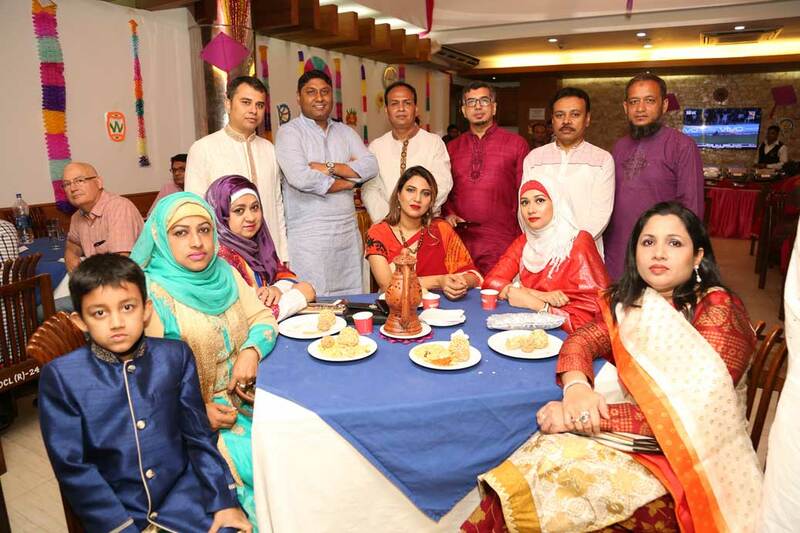 This day is considered as the day of new start, new hope and happiness. 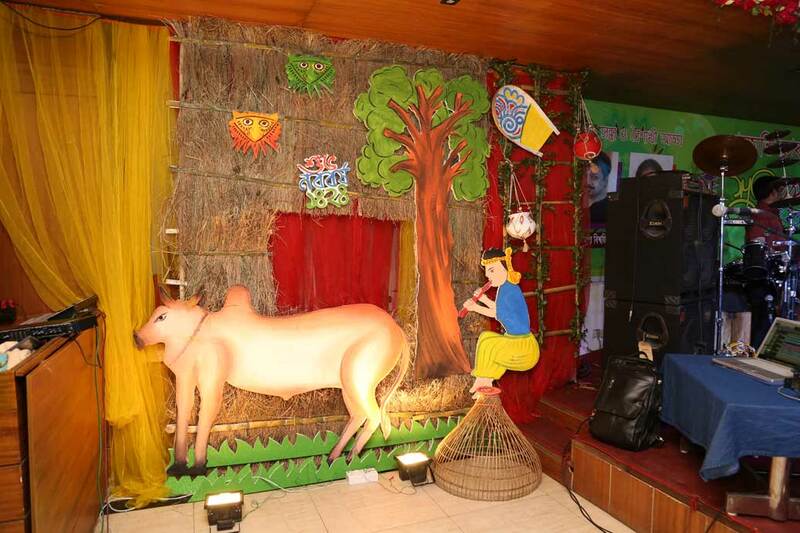 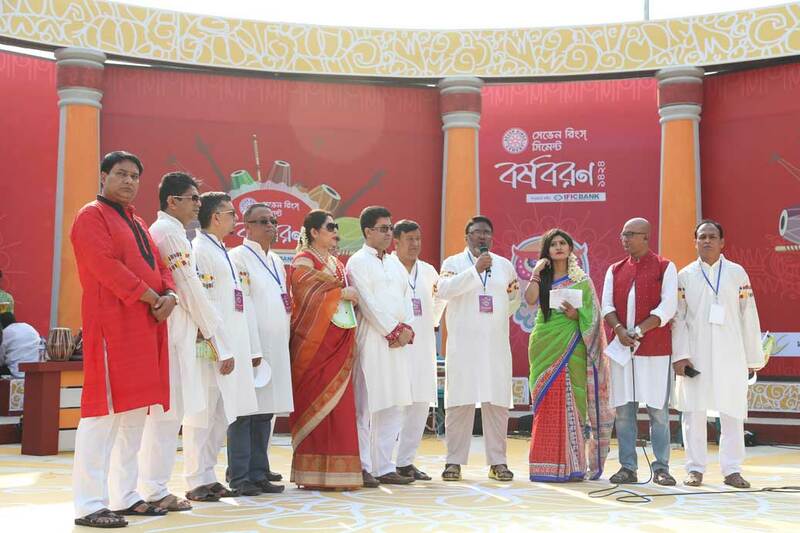 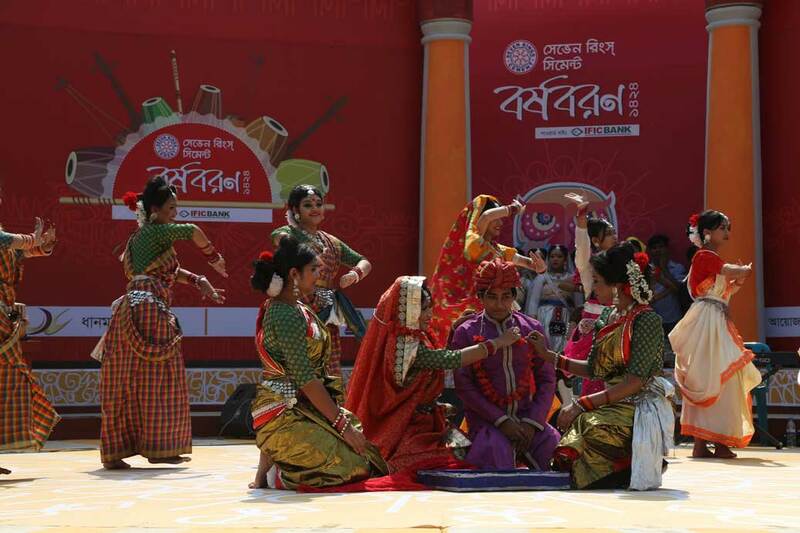 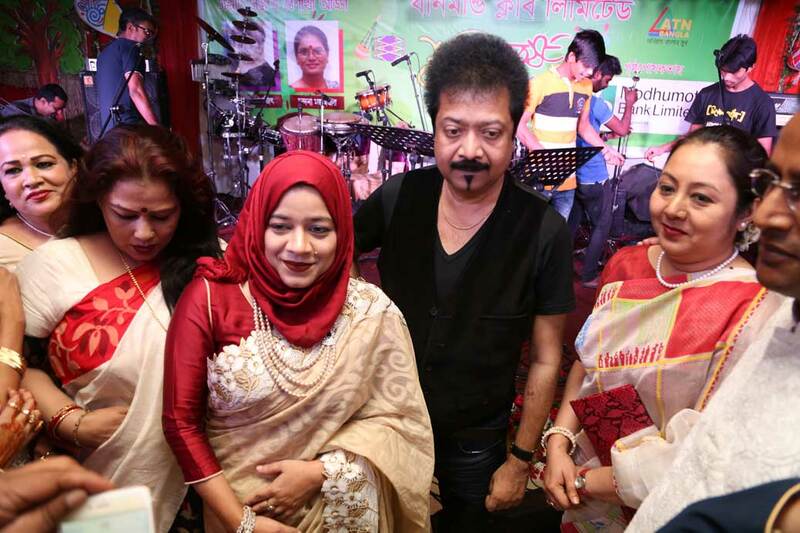 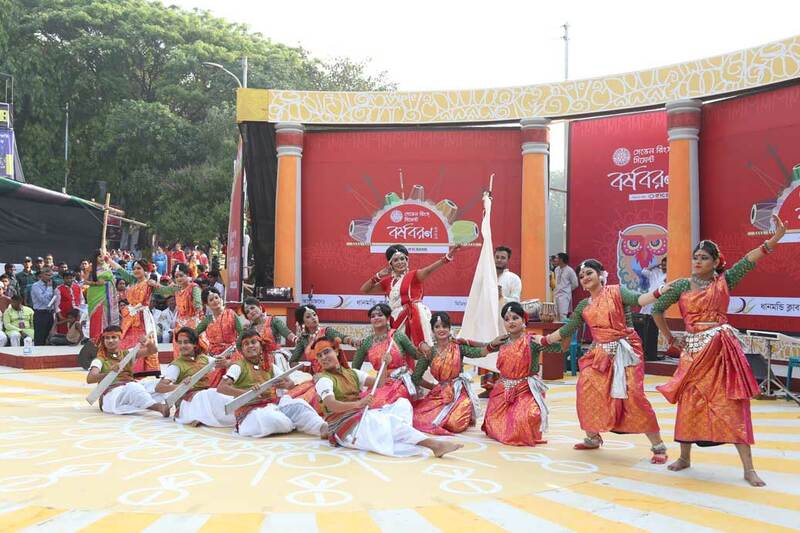 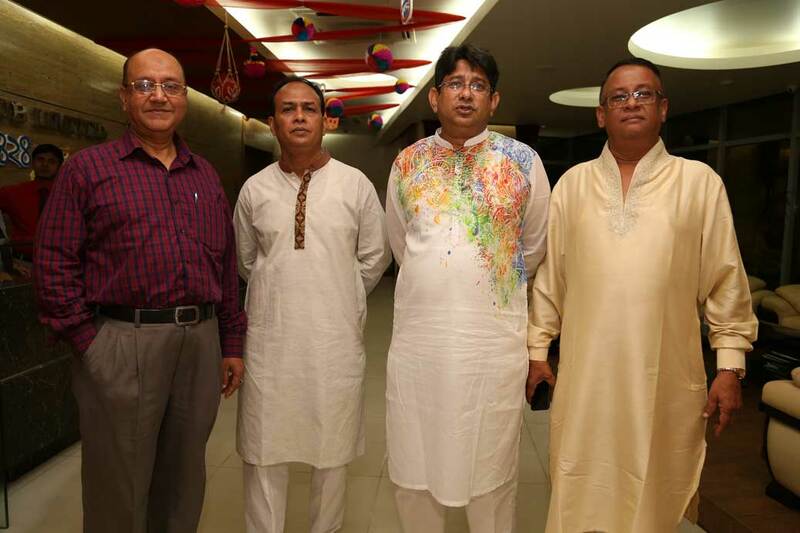 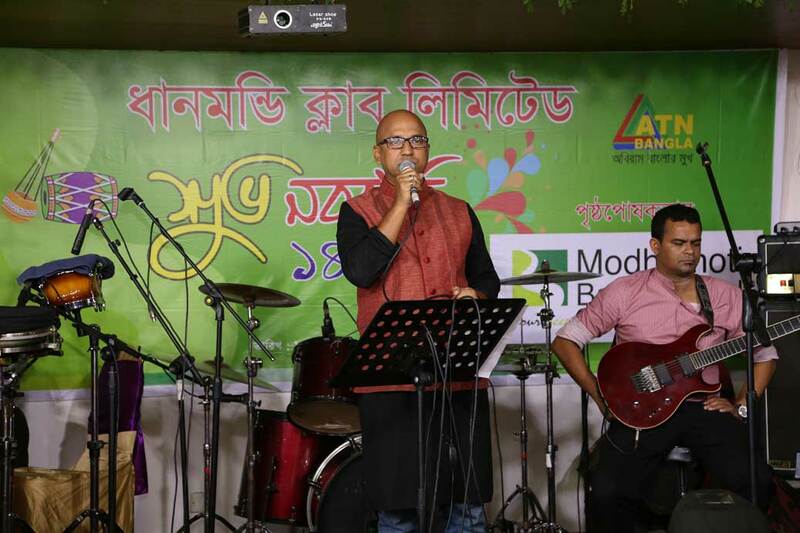 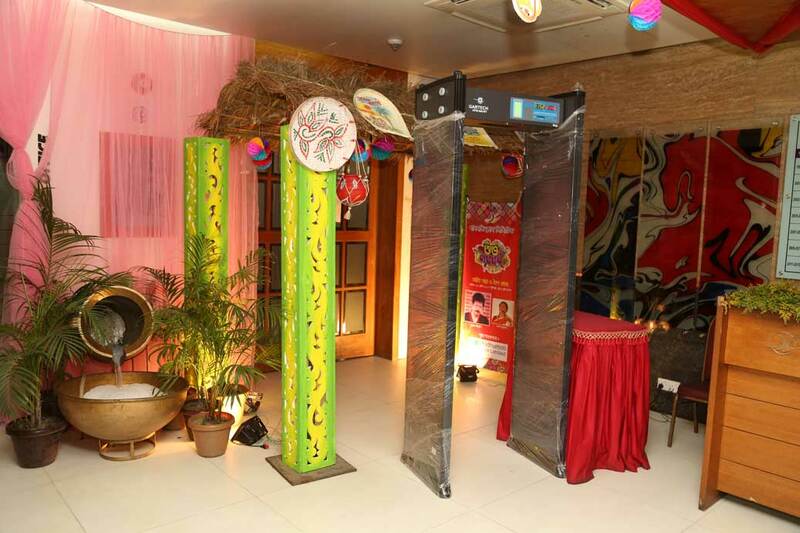 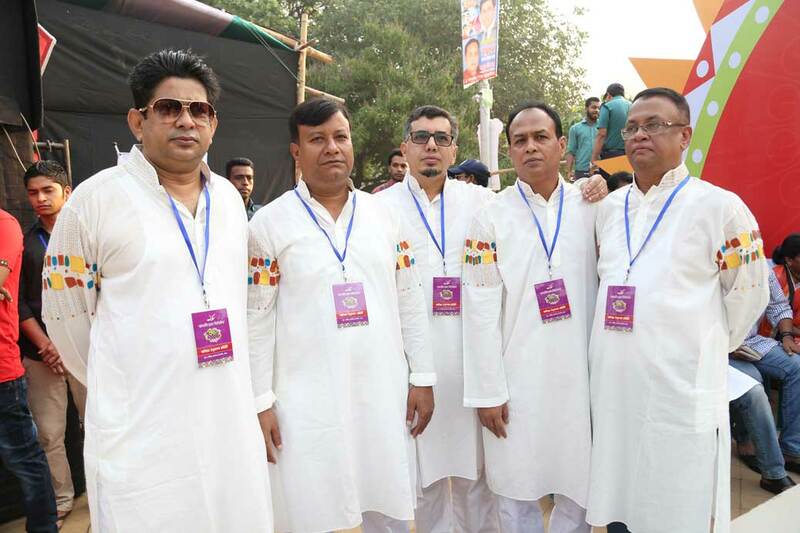 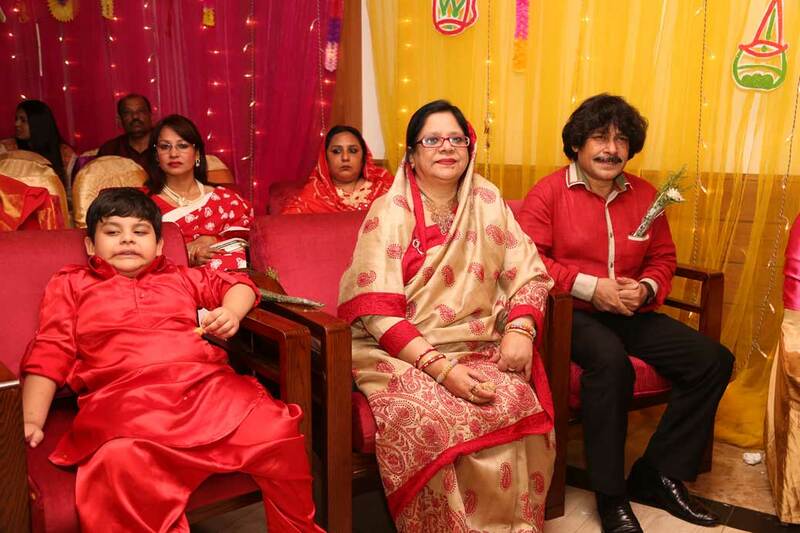 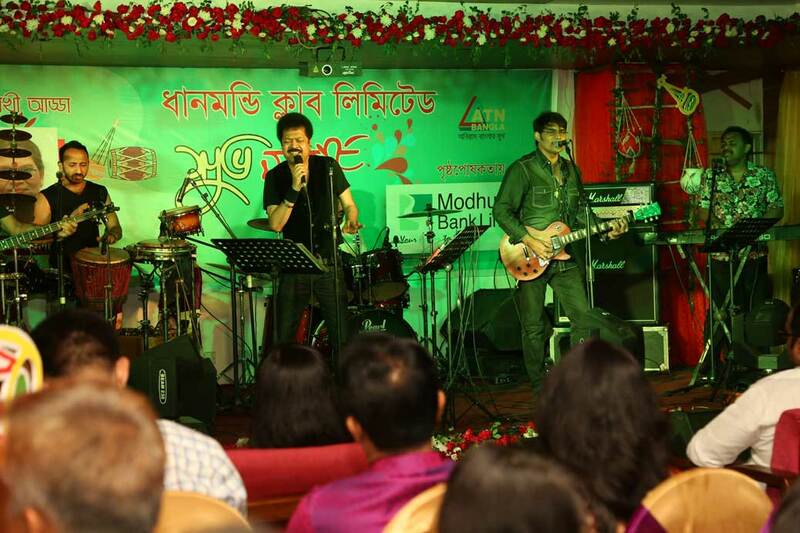 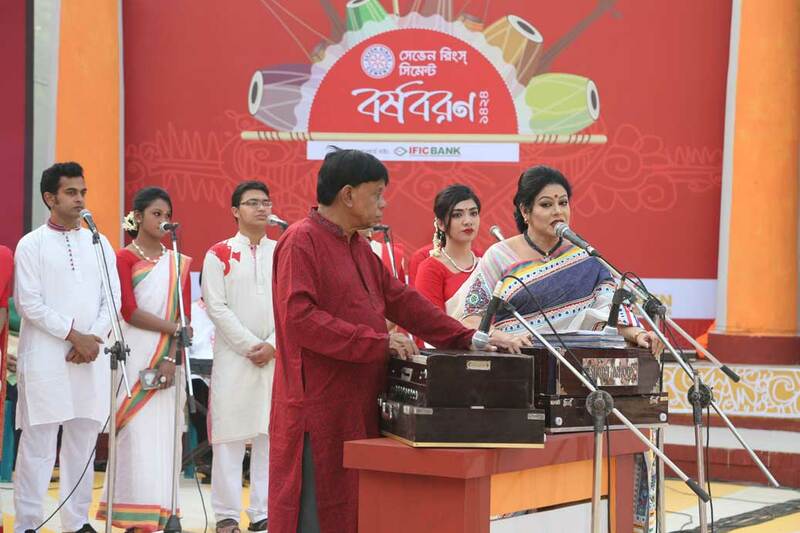 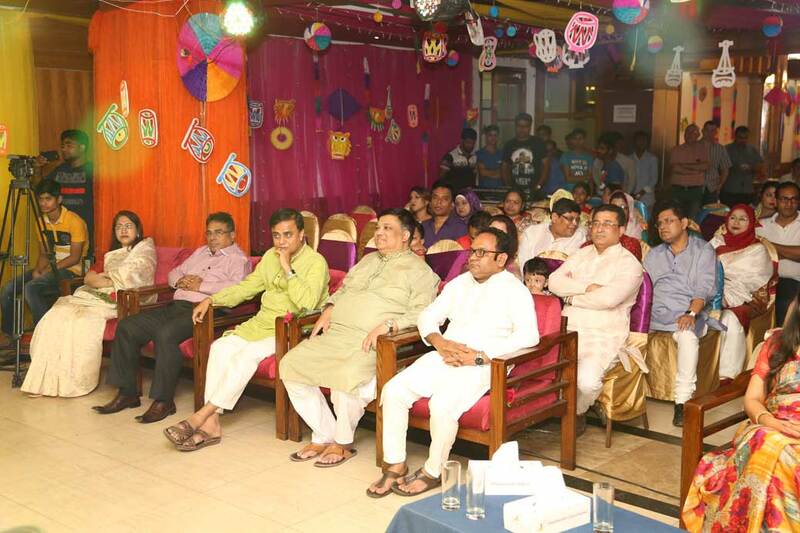 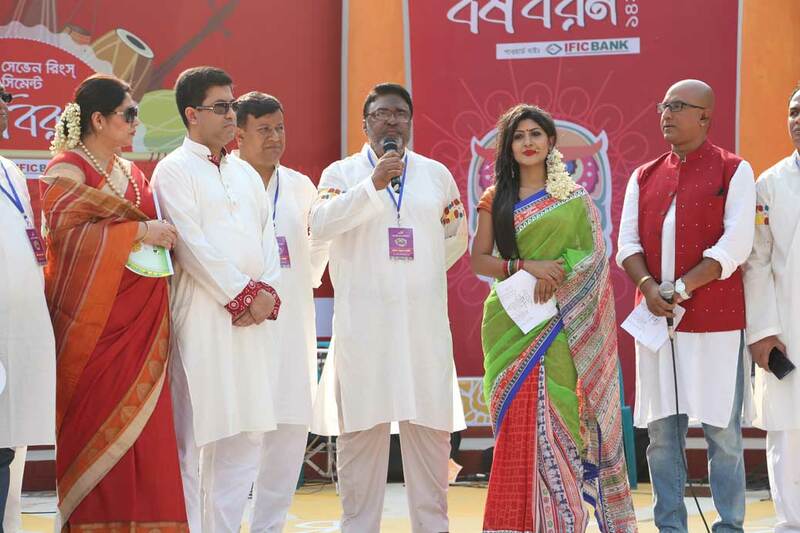 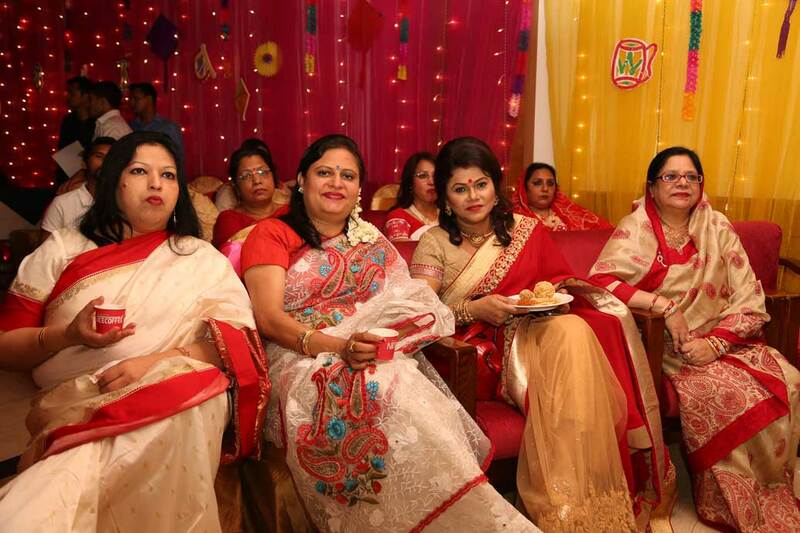 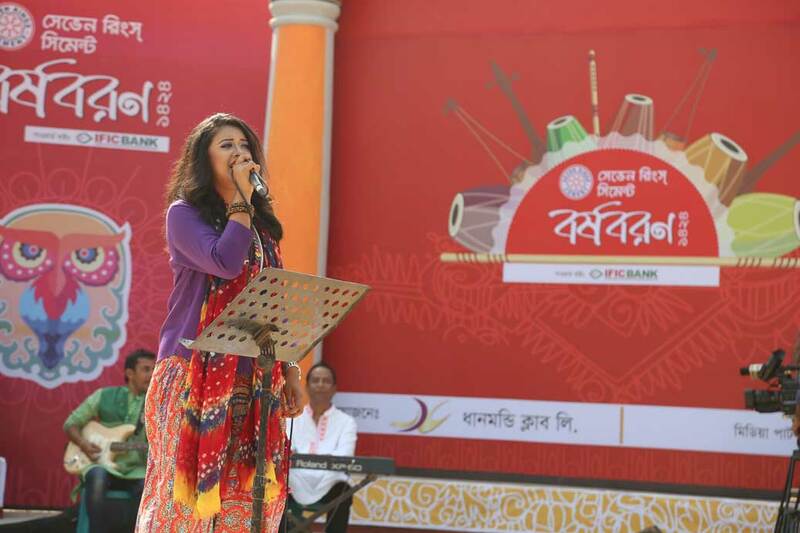 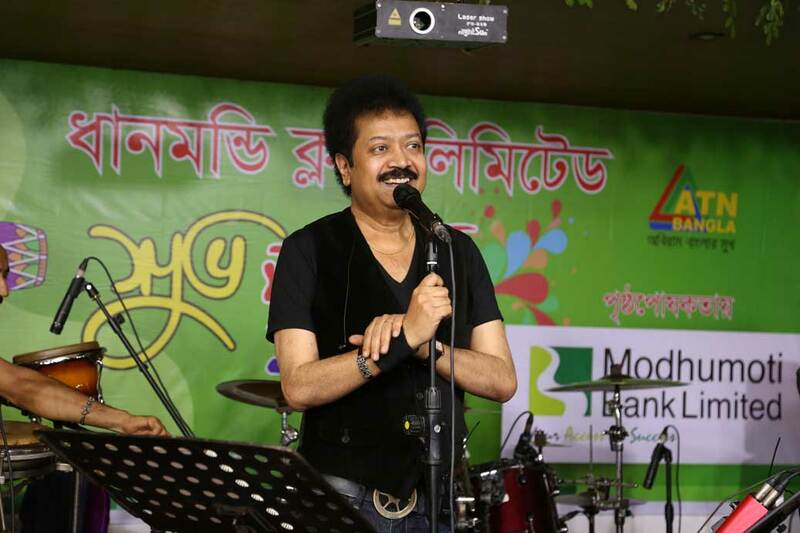 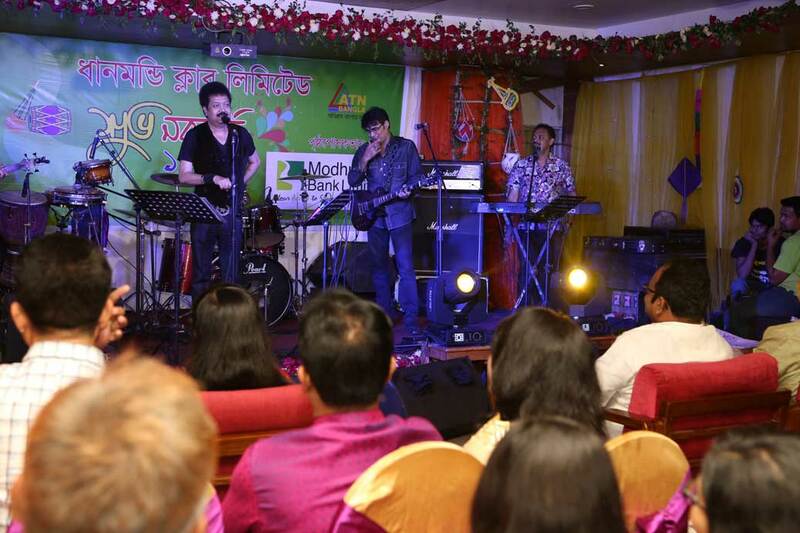 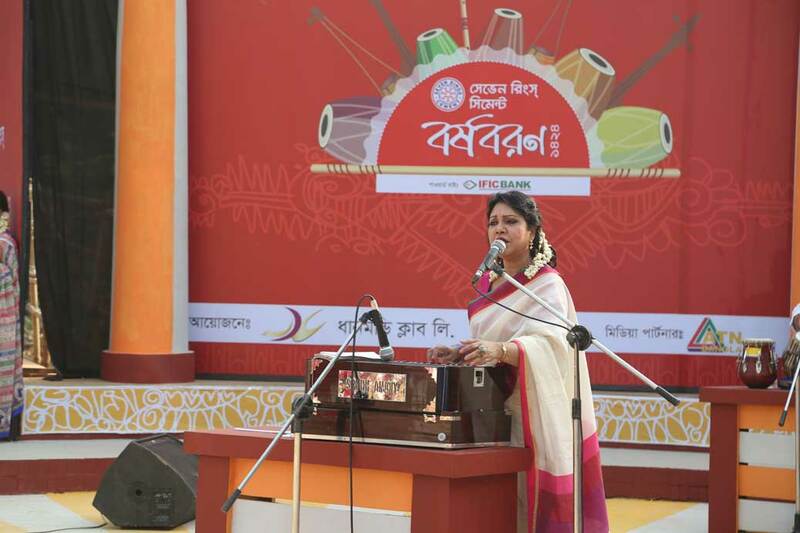 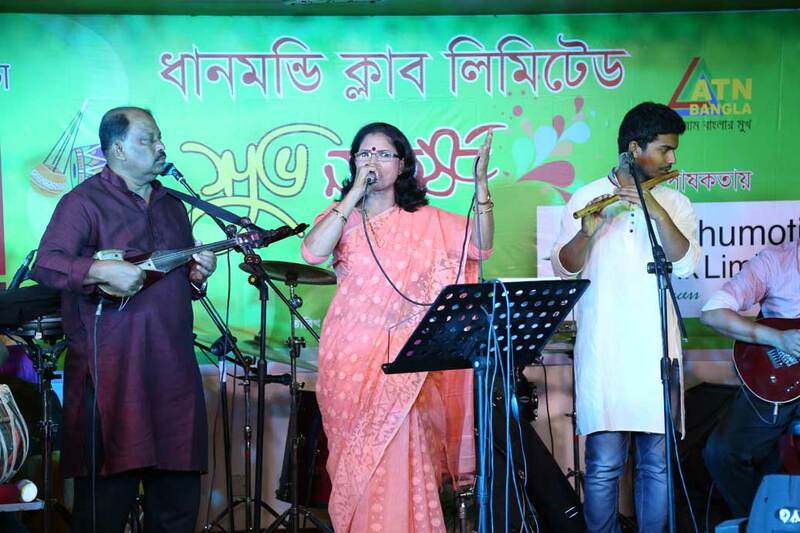 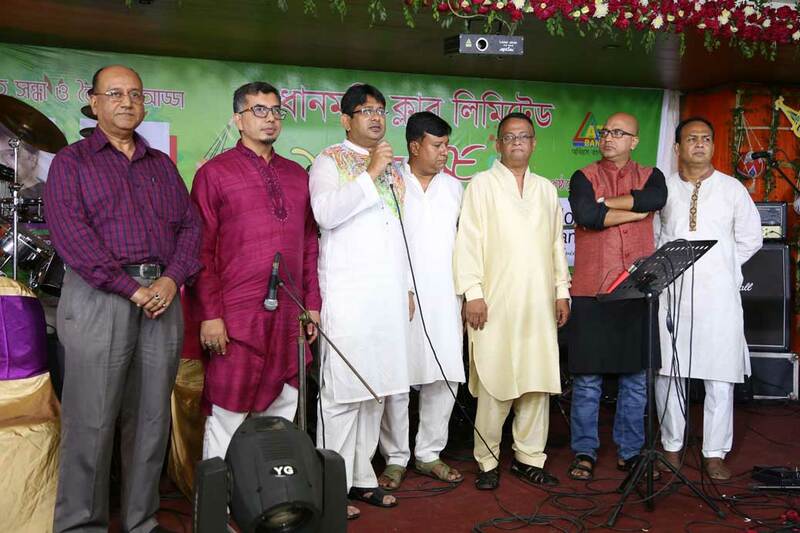 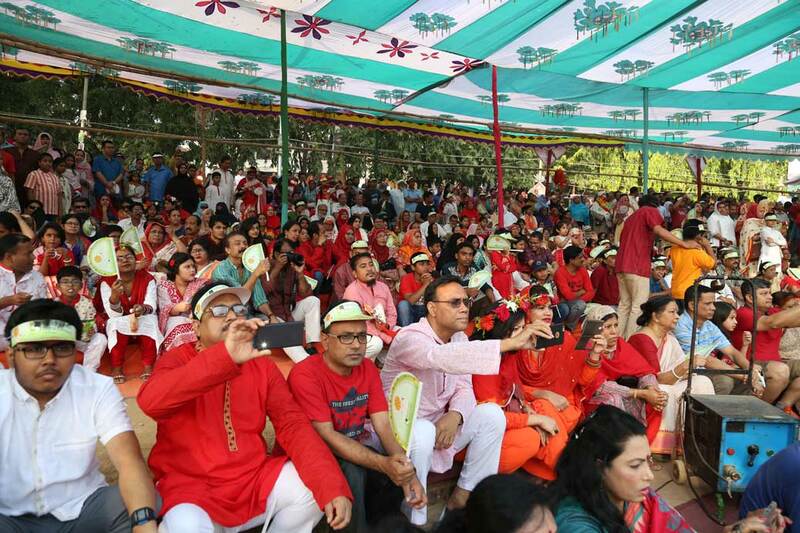 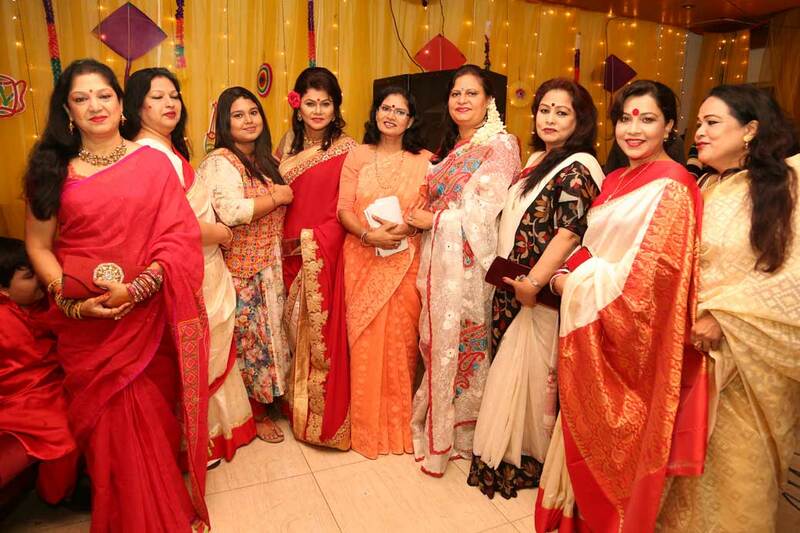 Last year the club arranged a Cultural function in the Dhanmondi Rabindra Sharabar. 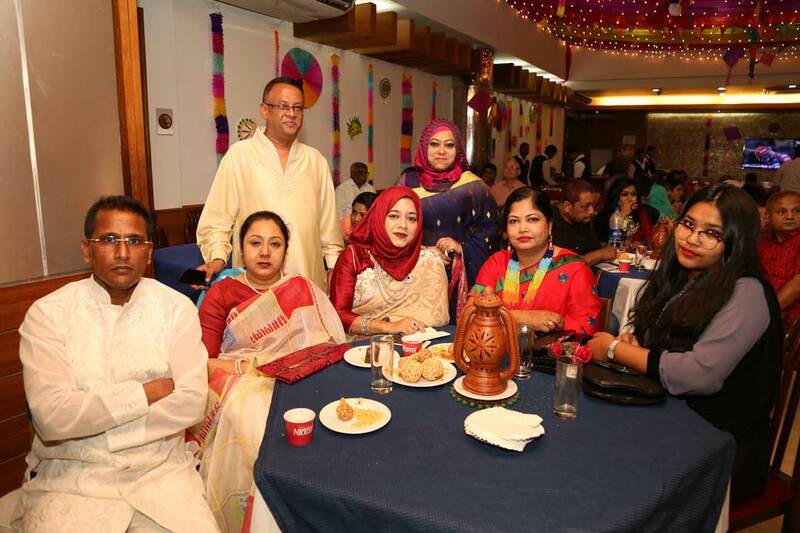 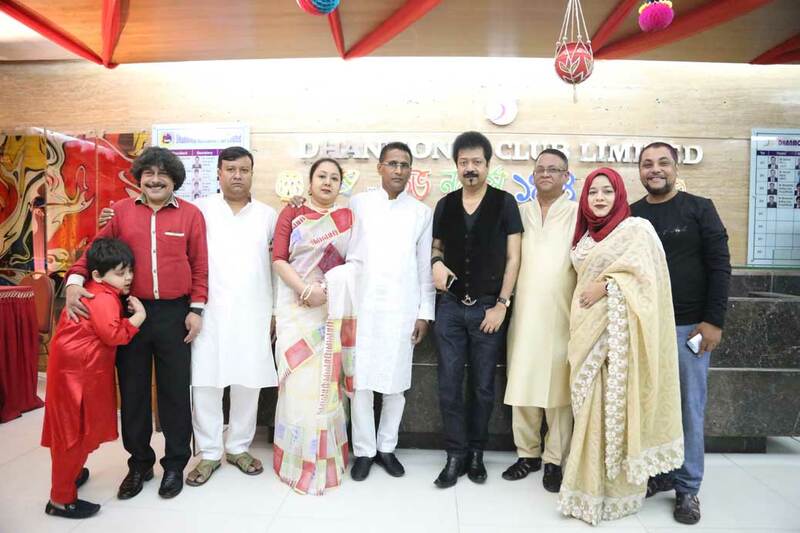 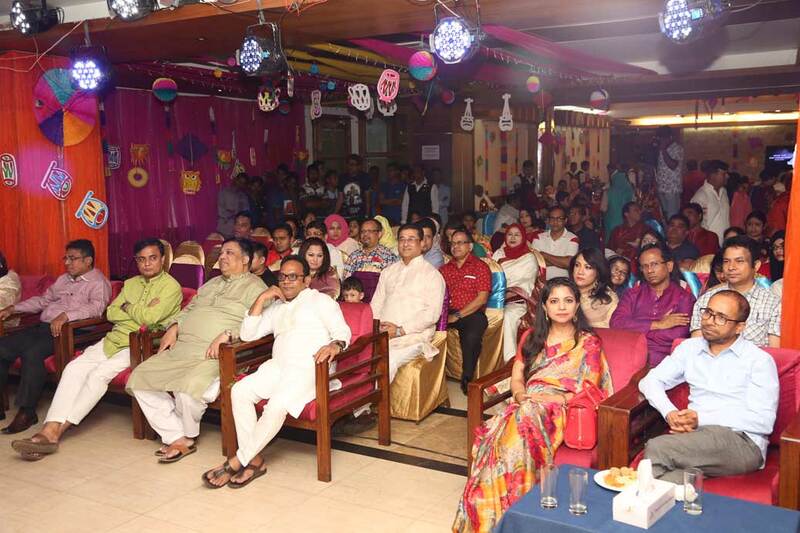 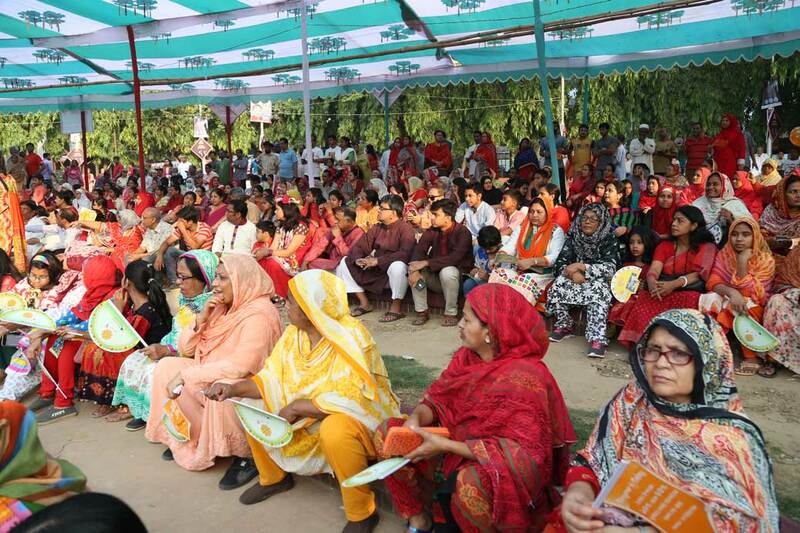 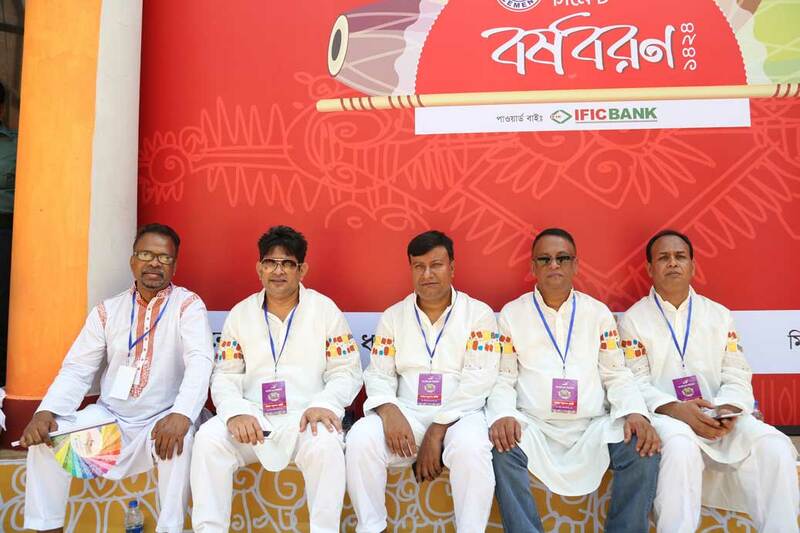 A substantial number of club members, their families, friends, guests, local residents attended the fuction where renowned artists performed cultural songs and dances. 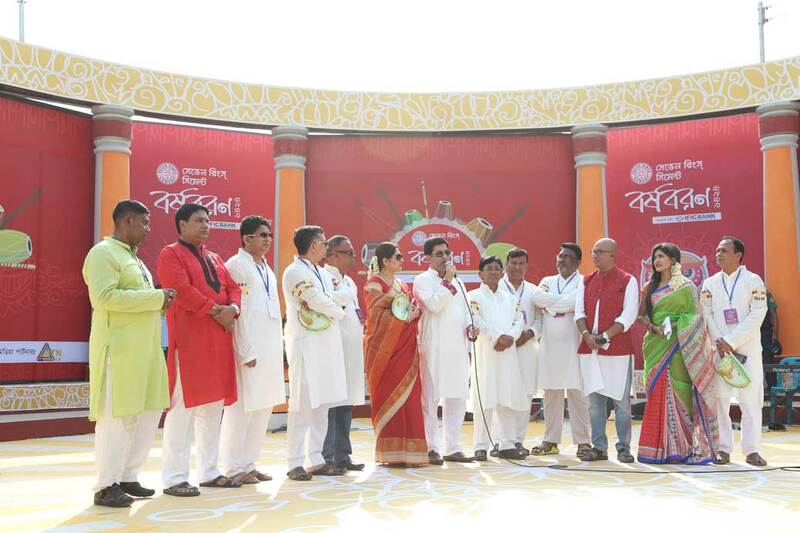 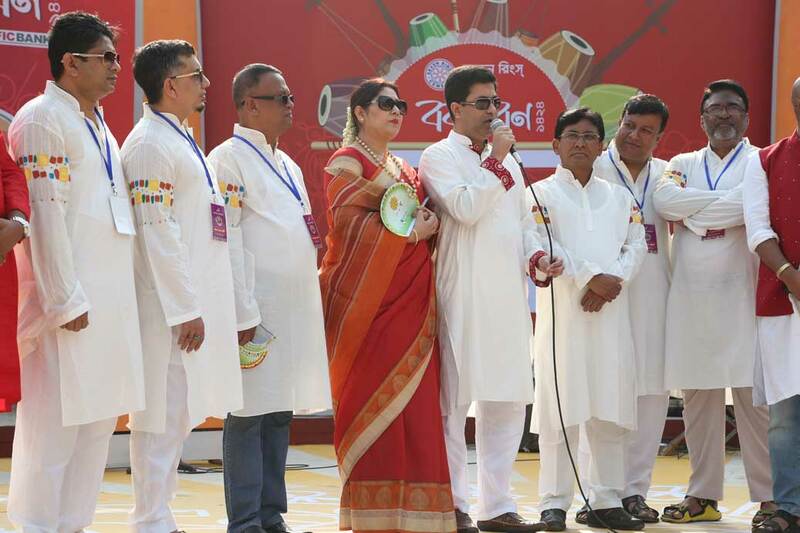 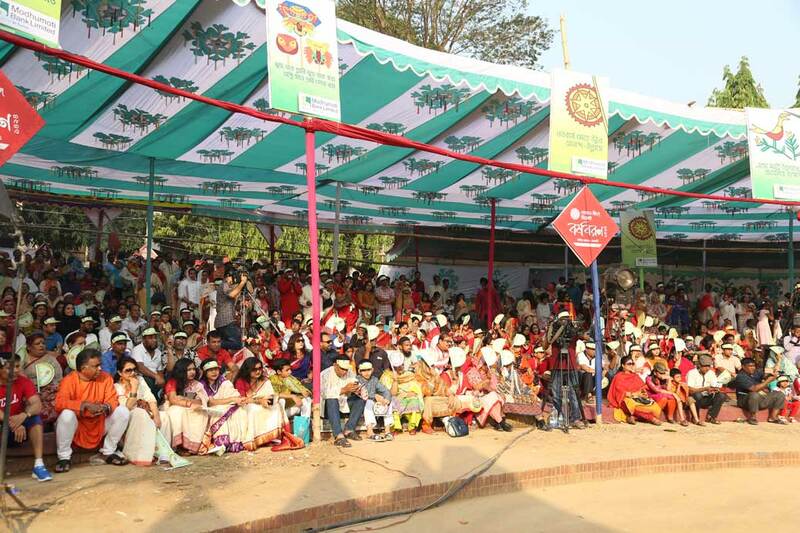 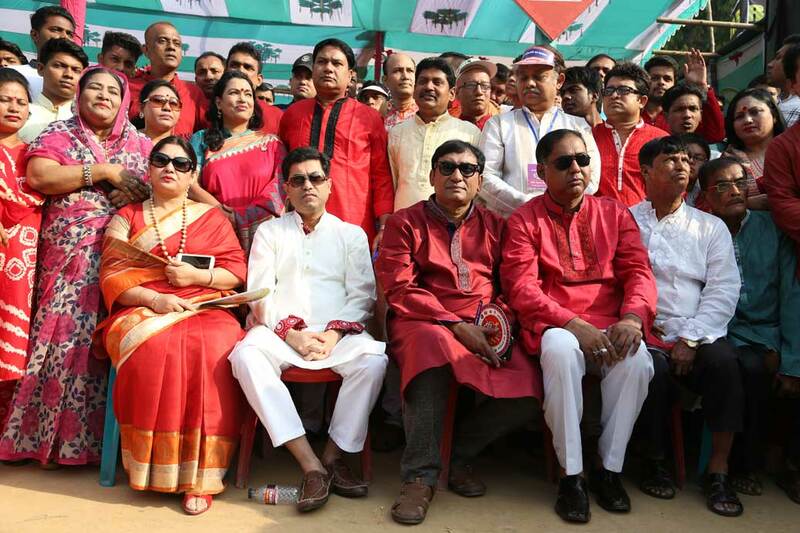 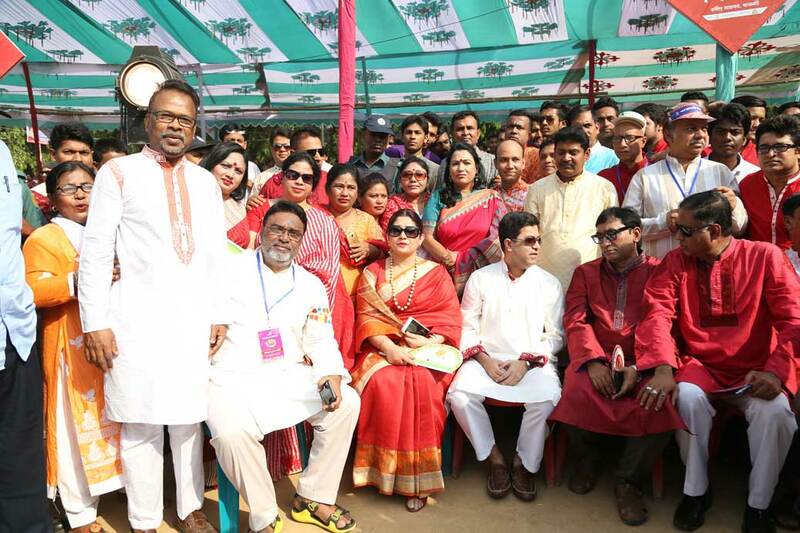 The program was televised live on ATN BANGLA TV from the spot as well.